Buhoma sector is situated in the North Western part of Bwindi Impenetrable National Park mainly in Kanungu District, and it faces the dark amazing evergreen and hilly impenetrable forest of Bwindi. Out of the four regions of Bwindi Impenetrable National Park, Buhoma region is one of the major sectors that cannot be left out especially concerning Gorilla trekking because of its History. Buhoma is the first sector of Bwindi to be opened up for gorilla trekking in other words, its where Gorilla tourism in Bwindi Impenetrable National Park started from, and in Uganda as a whole in the year 1993 just after Bwindi was established into a National Park. 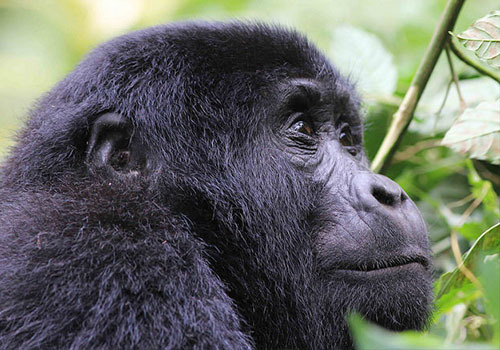 And for this reason, this region has the oldest habituated gorilla family known as Mubare gorilla family which was the first to be visited by the first team of tourists to visit Bwindi Impenetrable National Park for gorilla trekking. At first, Mubare gorilla group had about eighteen members of which one of eldest who was known as Ruhondeza could no longer keep the family together as a result of his old age which resulted into separation of the family where some family members moved into other areas and by the time of Ruhondeza’s death, the family had only four members but however, the introduction of new silverbacks has helped to capture some other gorillas from other families which have been added to the Mubare gorilla family hence leading to an increase to a total of 9 members currently which is to increase with time. Buhoma sector also has other two habituated gorilla families which are; Rushegura which started to be trekked in 2000 and it currently has a total of 16 members and Habinyanja with a total of 19 members and it was opened for gorilla tracking in 1997. Buhoma region is easy to access as compared to other sectors of Bwindi National Park. Right from Kampala, travelers can take the Kampala-Masaka-Mbarara-Ntungamo-Rukungiri-Kihihi route to reach Buhoma which is a distance of approximately 550km for about 8-9hours. 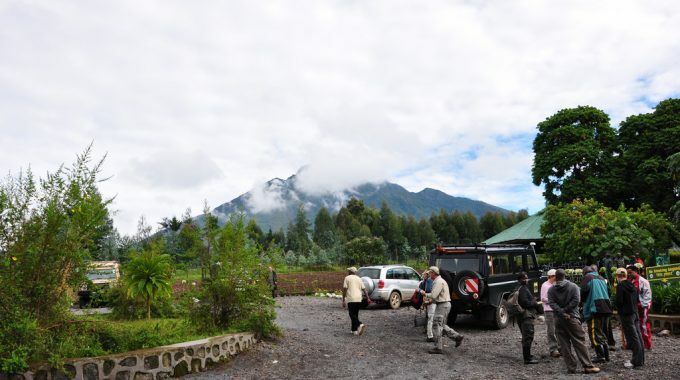 Travelers can also easily reach Buhoma from Kabale town via Kunungu which is about two hours and from Ishasha sector in the south of Queen Elizabeth National Park, it takes only 4 hours to get to Buhoma. And if it’s to use Air Transport, Clients can still book with aero link from Kajjansi Airstrip from Kampala or Entebbe International Airport to Kihihi and Kayonza airstrips. Buhoma is also the closest region to other National Parks such as Queen Elizabeth National Park, Kibale National Park and Rwenzori National Park therefore after carrying out Gorilla Trekking in the Buhoma sector of Bwindi Impenetrable National Park, tourists can still proceed to any of these close National Parks for more tourism. For example, one can choose to proceed with a two hour drive to Queen Elizabeth National Park to view the wildlife such as the lions that are highly known for tree climbing. While at Queen Elizabeth National Park, clients can still proceed to its other section known as Mwey in order to take part in the popular boat cruise on Kazinga channel which is well known for hosting the highest number of hippos in the whole world. Clients are as well able to view some Nile crocodiles within the water of the channel, various bird species such as the African fish Eagles and the pink-backed pelican as well as the wildlife that move to this channel to take water for example the Buffaloes and Elephants. Other clients can choose to continue to Kibale National Park for Chimpanzee trekking. It’s also really easy to connect from Buhoma to other sectors Bwindi. For example Clients can sleep at Buhoma after their gorilla trek and then drive for two hour to Ruhija the next day for more gorilla trekking of the gorilla families here. One can also slope to Nkuringo in the south of Bwindi for about 3 hours by hiking through the trail in Impenetrable forest known as Nkuringo safari walk. 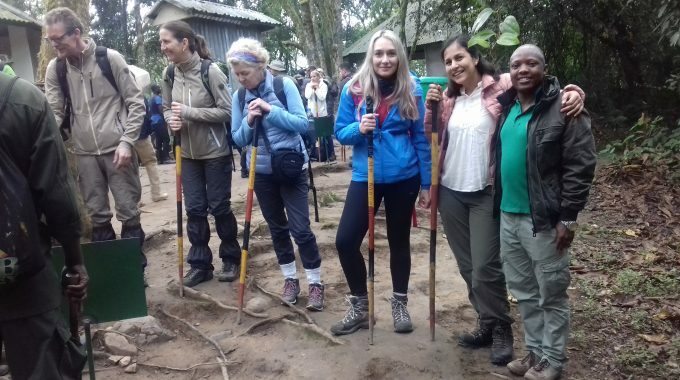 Other interesting activities such as Hiking, mountain riding which is offered by the “ride for a woman project” operated by Buhoma rest camp and the various Cultural encounters in Buhoma have also really attracted tourists. Through the nature walks within the impenetrable forest, tourists are able to view the various bird species, colorful butterflies, numerous tree species, other various primates as well as the fantastic waterfalls within the forest. The Buhoma village walk is also beneficial to tourists in a way that they get chances of encountering with various cultural activities carried out by the local people of the Batwa and Bakiga communities for example the cultural performances in songs and dances which depict their past life in the forest, meeting the blacksmiths and the traditional healer who treats the sick using herbal medicine extracted from plants, observing the various Art and Craft materials which are hand made by the local people such as bags, baskets, sandals and many others. 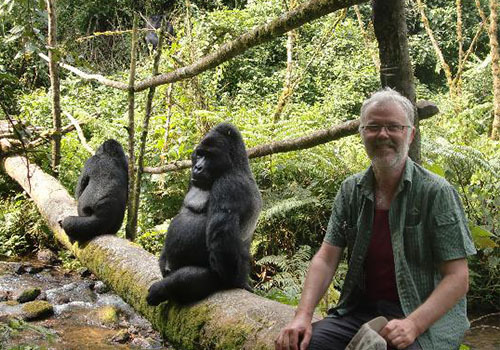 Due to the fact that accommodation is one of the important aspects considered by the clients and the tour operators when planning for a gorilla trekking safari, Buhoma region provides one of the best and comfortable accommodation facilities with delicious meals prepared. 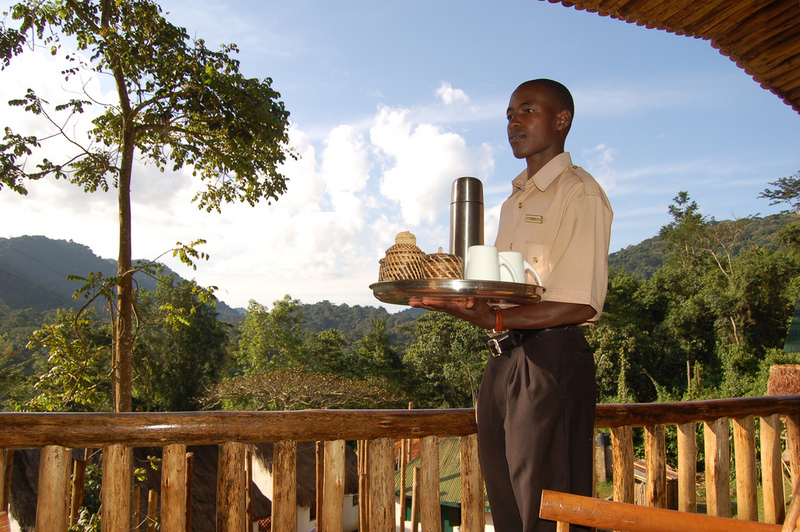 There are a variety of luxury, midrange and budget lodges with high quality services delivered by the experienced staff and professionals. The costs of the services vary from lodge to lodge depending on the services provided, but however, they all provide favourable services. Some of these lodges include, Mahogany springs lodge, Bwindi forest lodge, Buhoma lodge, gorilla forest camp, Bwindi volcano lodge, silverback lodge, Bwindi view Bandas, among others. previous post: RUSHAGA REGION OF BWNDI IMPENETRABLE NATIONAL PARK.